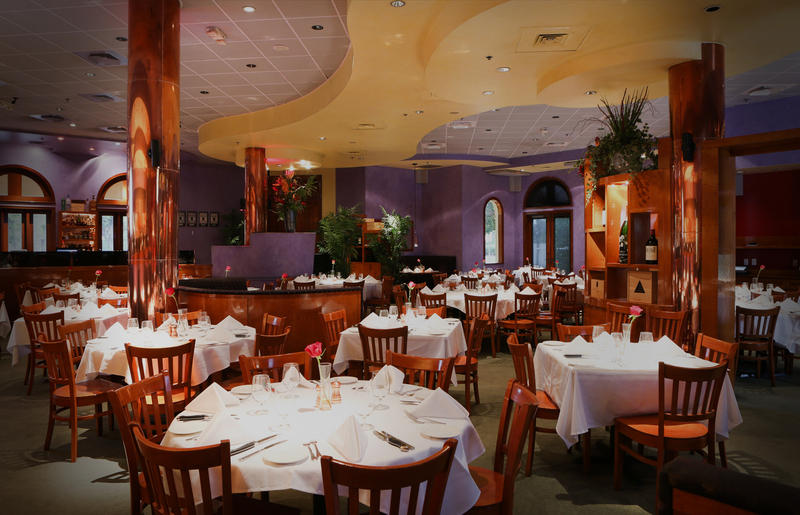 Our summer dining deals first started at Pazzo!, with 10 entrees for less than $20! It inspired our friends and fans to come in more often, so we brought a taste of it to all our restaurants*. “My goal is to get a lot of people in the room,” said owner Skip Quillen. “We want to have a fun summer – for us and our customers!” At Chops City Grill in Bonita you’ll find items like our Grilled Flat Iron Steak with kimchi fried rice and Asian BBQ and our Crispy Chicken Breast with Chevre Cheese with garden fresh sorrel and limoncello soaked raisin stuffing with wild mushroom risotto. At Blue Water Bistro, our Crab Stuffed Shrimp and our bourbon-brown sugar glazed Blackened Salmon have made a huge splash. Previous PostPrevious More Buzz for Your Buck!